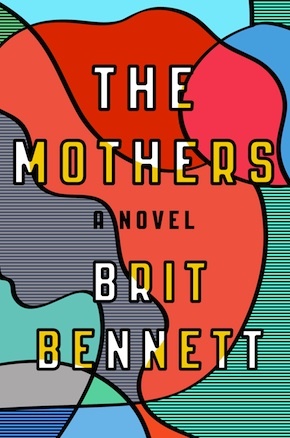 Brit Bennett has just embarked on an exhaustive 15-city US tour to promote her dazzling debut novel The Mothers. Set within a contemporary black community in Southern California, it’s an emotionally perceptive story about community, love and ambition. She takes a moment to share some rules about choosing what to write and how to go about it. 1. Read widely. You can learn about good writing from books you love and books you hate. 2. Start with a question. This is the best writing advice I’ve ever received. An idea opens up if you approach it with a question, rather than a claim or a statement. 3. If you know exactly how you feel about an idea when you first start writing it, then it should probably be a tweet. An interesting idea – an idea worth sitting with for the length of an essay or a story – takes its writer on a journey of discovery, and good writing captures that journey. 4. Give a character something concrete to want. A story is driven by a character’s desires, but often we think of those desires as abstract concepts, like inner peace or love. If a character wants something abstract, find a concrete way to express that desire. An absent father might want his daughter’s love, but how do you make a story out of that? Well, say that father wants a job so he can take his daughter to Disneyland. Now you’ve got the beginning of a story. 5. Show and tell. You may have heard show don’t tell, but that is garbage advice. Good writing shows and tells. Scenes – the showing – capture moments of change. If nothing changes, then summarise it. 6. You create tension in a story by revealing information, not by withholding it. It sounds counter-intuitive, but revealing information gives characters something to react to. Revelations create conflict. 7. Good stories have clear stakes. What are the stakes of your story? What should the reader hope for your character? And what is at risk if your character does not get what she wants? High stakes does not necessarily mean a hero trying to save Planet Earth from destruction. The stakes are most compelling when they are specific and personal to the character. The stakes are why your story matters. 8. A teacher once described writing the climax of a story like this: imagine the worst possible thing that could happen to your character. Then what happens next? 9. Read your work out loud. Yes, it’s tedious, but you’ll hear all of your awkward phrases or typos your eyes might have glided over. 10. Be patient. Your work will be bad long before it’s good. 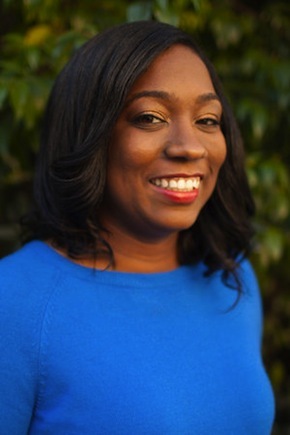 Brit Bennett was born and raised in Southern California, graduated from Stanford University and later earned her MFA in fiction at the University of Michigan, where she won a Hopwood Award in Graduate Short Fiction as well as the 2014 Hurston/Wright Award for College Writers. Her work has featured in The New Yorker, The New York Times Magazine, The Paris Review, and Jezebel. She is one of the National Book Foundation’s 2016 5 Under 35 honorees. The Mothers is published in the US and the UK by Riverhead in hardback, paperback, eBook, audio CD and audio download. Read more.